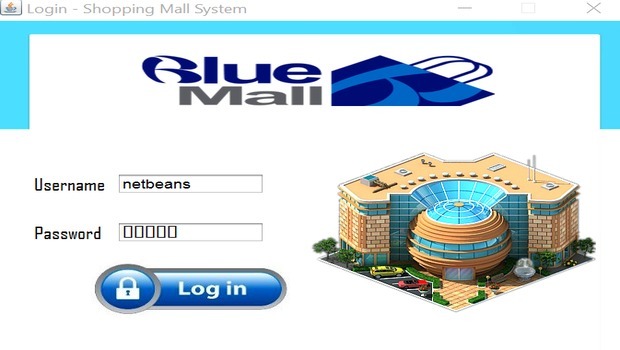 Buy Shopping Mall Management System informatics practices cbse ip project for class 12 based on java netbeans and MySql database connectivity for cbse board final practical submission and also get a free project report file. Its the store that enables owners to sell their product online & offline. 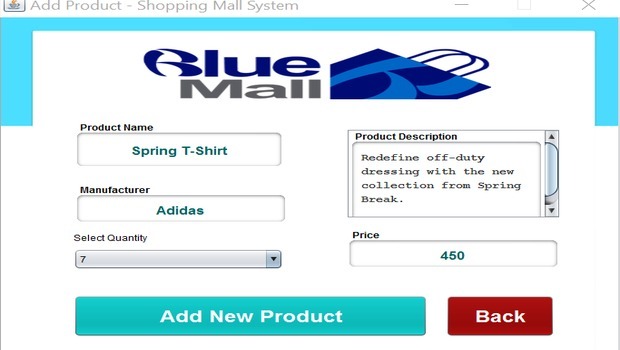 A shopping cart that enables the day by day sales functions and track all orders. 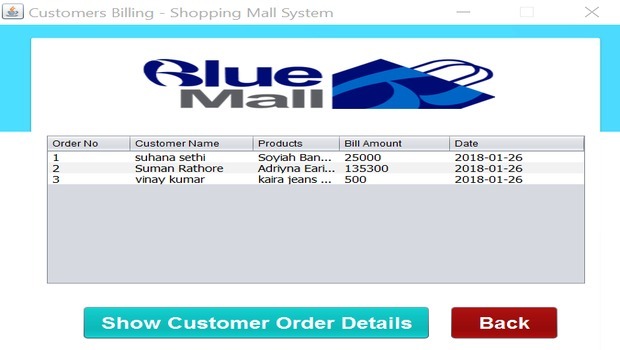 it is developed to allow business grows larger and faster and let customers to view and order products online from any part of the world and sells different types of. Under this project many products and services can be ordered. 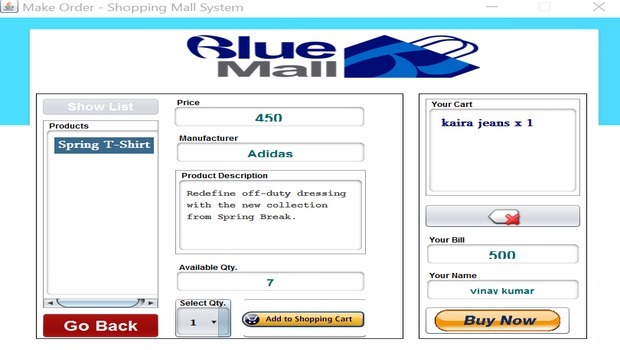 customer and business customers can order the selected products of the Cart Service online quickly and comfortably. 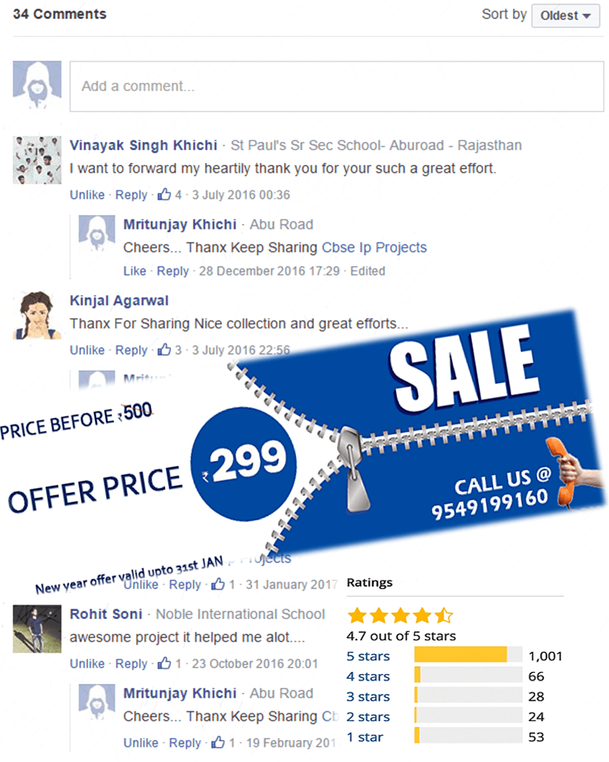 Click on the buy now button below and After Successful Payment Instantly You Will Redirected to Downloading Page.